Argentina midfielder Leandro Paredes has signed for Paris Saint-Germain from Zenit Saint Petersburg. 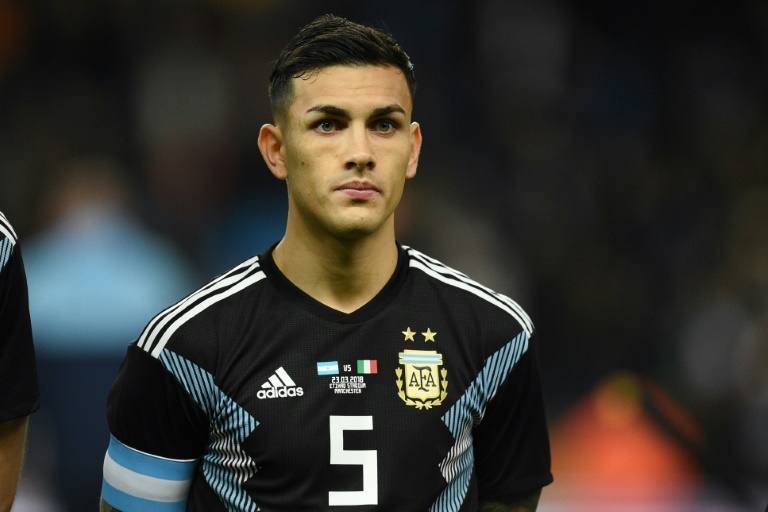 FOOTBALL NEWS - Paris Saint-Germain have completed the signing of Argentina midfielder Leandro Paredes from Zenit Saint Petersburg on a four-and-a-half-year deal, the French champions announced on Tuesday. The 25-year-old put pen to paper on a contract until 2023 after completing a medical in Qatar. No transfer fee was disclosed, although press reports have put the fee at 47 million euros ($54m). "After my previous experiences in Italy and Russia, I now have this fantastic opportunity, not only to discover a new league, but above all one to wear one the most prestigious club jerseys in the world," said Paredes, who will team up with compatriot Angel di Maria at the Parc des Princes.